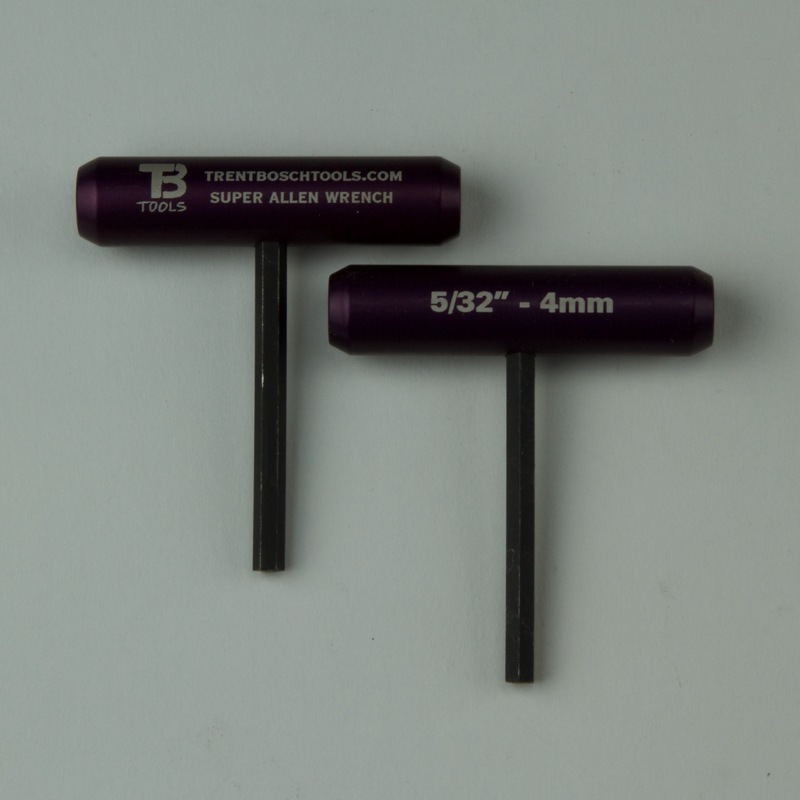 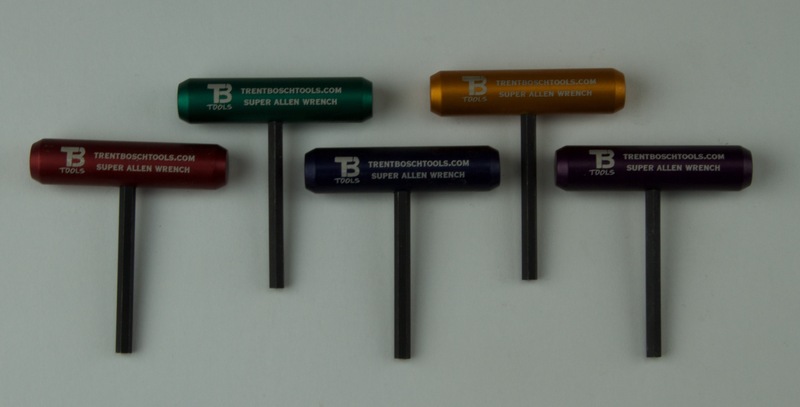 Available in a variety of colors the 5/32″ and 4 mm Super Allen Wrench is a handy tool to have in your shop. 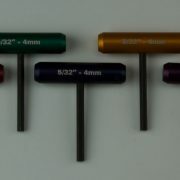 It is used in almost every product that I offer. 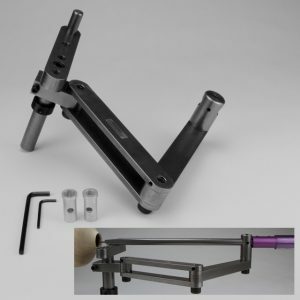 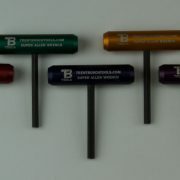 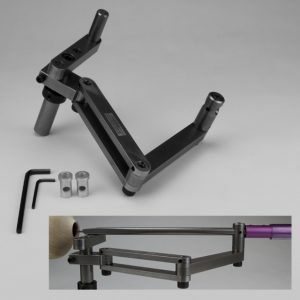 When you click add to cart you will receive one 5/32″ Super Allen Wrench in a random color.